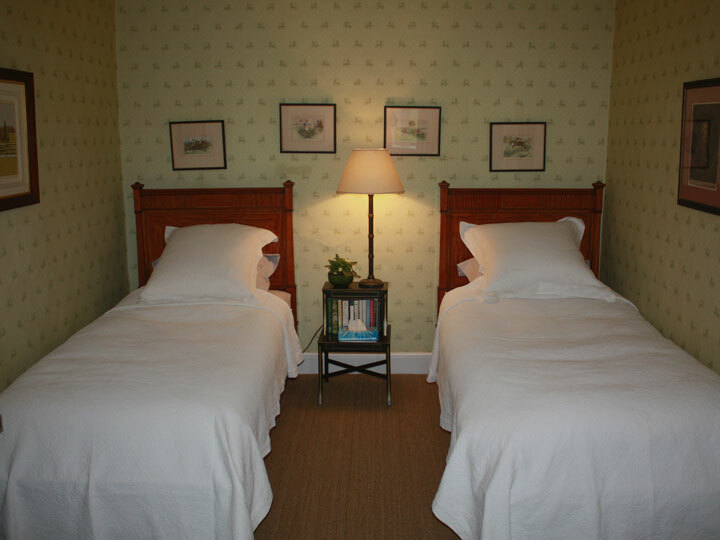 We have several rooms available including single, double and twin rooms. A child’s cot and high chair are available on request. Free WiFi internet is available throughout the house. Books, magazines and facilities for tea and coffee making are provided. 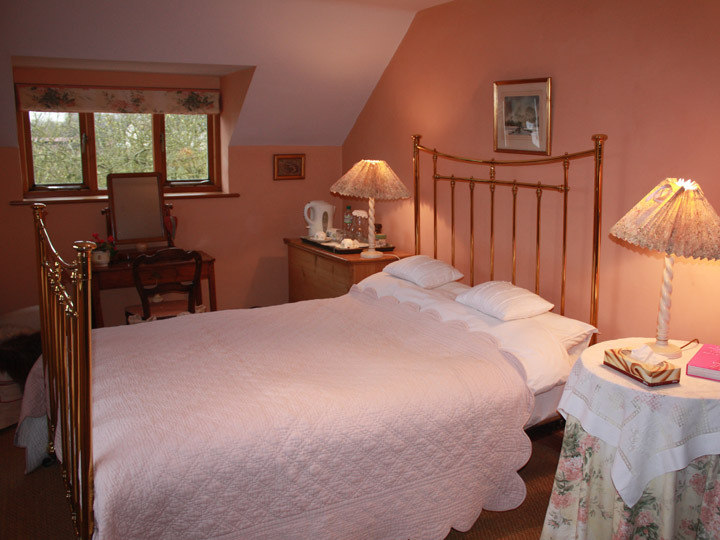 Twin bedroom with views of countryside. Single bedroom with a large washbasin. 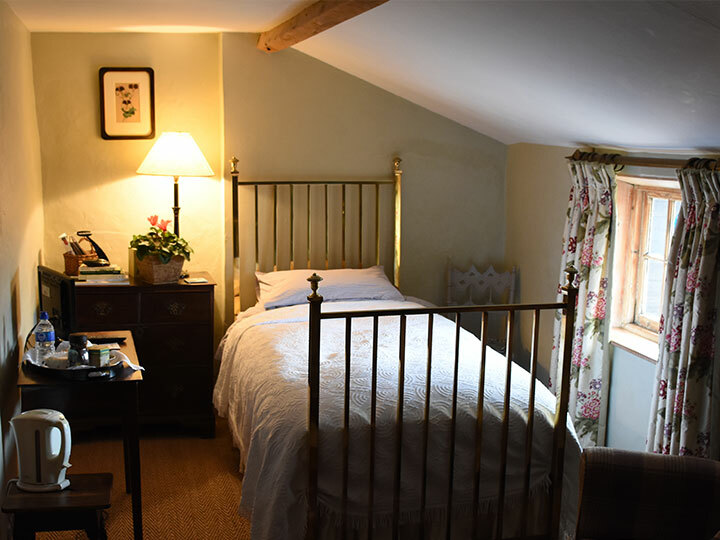 A quaint room with two single beds and views over fields. 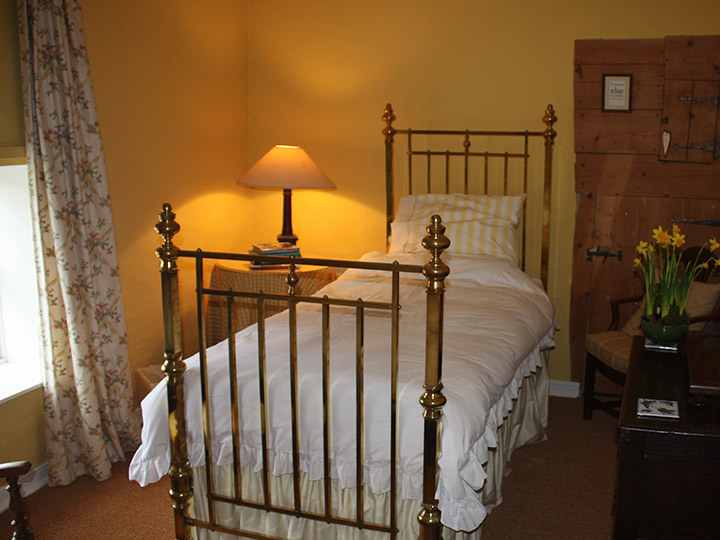 This is a double bedroom with views over fen and garden. A cot can be supplied.